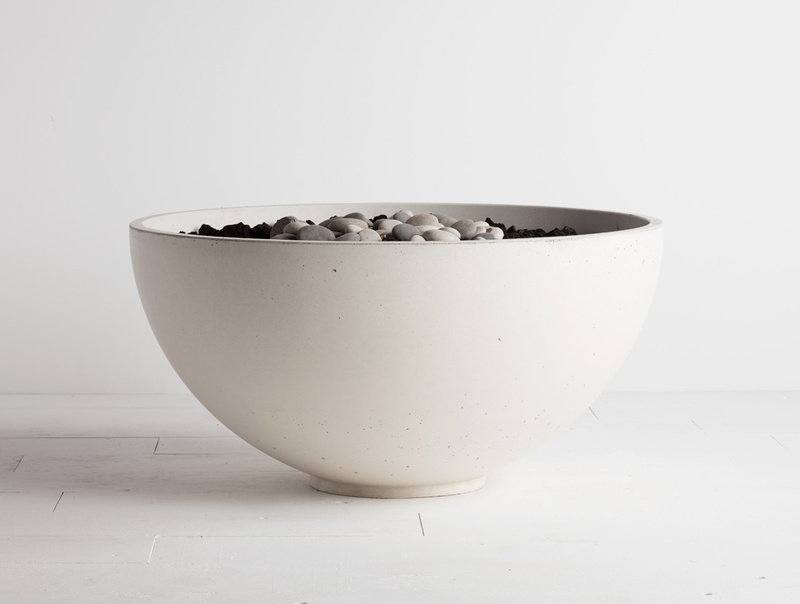 Fall is the perfect time to gather around a fire-pit, especially the Hemi Fire Bowl from Solus. 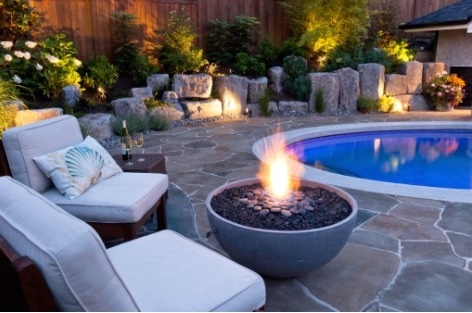 Beautiful curves of this contemporary concrete fire-pit would be an added highlight to any patio space. Hemi is available in 10 colors and three different fuel types; Ethanol, Propane, and Natural Gas. Sizes available are 26,36 and 48 inch.